How Football fans can scoop Accumulators Bet? Professional football bettors typically focus on betting 2-3 games a day, straight bets only based on a set percentage of what is usually a significant bankroll. They also spend a lot of time handicapping and selecting their best bets. When figuring out how to bet online, one must understand sports betting works. Recreational bettors tend to have a different approach to sports gambling, They typically have restricted resources, do very little handicapping and almost always favour playing as many games on the board as possible. The more action they have, the better. Instead of straight bets, they tend to like accumulators. 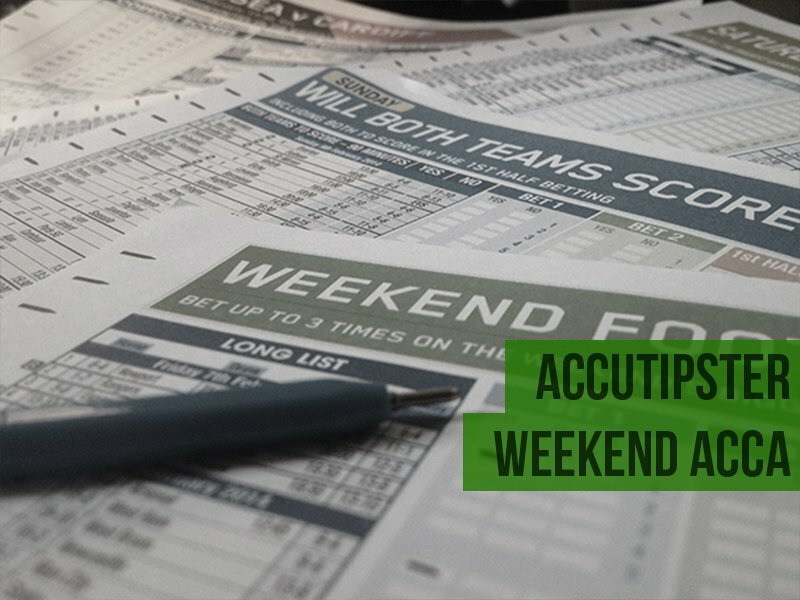 An accumulator is a wager that allows the better to link two or more games or matches together on the same betting slip for one betting amount. In order for the ticket to be deemed a winner, all games on the betting slip must be winners. Any single loss will result in a losing betting slip. Depending on gambling site’s rules, accumulators can include an unlimited number of games or matches. The potential payout is calculated by multiplying the original amount of the wager times the individual odds of the first game and taking that total plus the wagering amount times the individual odds of the second game game (adding in the total from the previous calculation) times the third game and so forth until all games on the betting slip have been included. Either way, that’s a big return for a small wager if the bettor can clear all four games as winners. Based on the kind of potential payout represented above from such a small beginning wager, one can better understand the attraction of an accumulator to a recreational sports punter. As indicated above, this type of wager also provides the punter with an opportunity to create action on more games, which seems to the trademark of a recreational bettor. The final advantage might not be so evident. Many of the top sportsbooks offer betting promos aimed at accumulators. They do this because such bets give the house a huge advantage. Players appreciate the opportunity to close up the house’s advantage whenever possible. Another popular betting promo aimed at accumulators is insurance against losing a big accumulator by just one. The insurance offers a refund if that bad beat happens. There’s really only one disadvantage and it’s the reason professional sports bettor avoid accumulators. They are very difficult and the extra advantage the house gets is disproportionate to the big winnings that are dangled at the end of the string. Posted on January 18, 2018 by Sammy Jakes.